Flamingo Adventures was born out of our passion for the people, the wildlife and the spectacular landscapes of Costa Rica. For more than a decade, we have provided unforgettable personalized experiences for clients around the world. Thanks to that, we have become the leaders in trips to Guanacaste. Join our story and leave your legacy in Costa Rica. 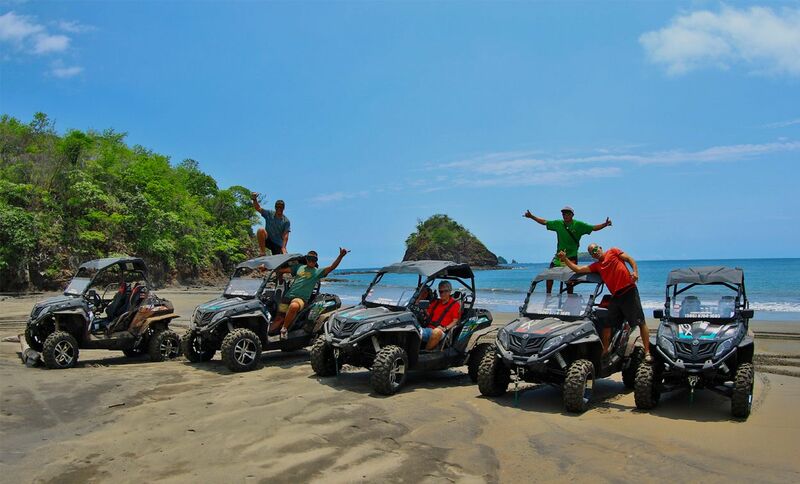 A famous tour in Costa Rica. Watch wild animals up close at their own habitat; in a comfortable river-safari. Above all, we aim to be amazing hosts. We’re proud of our professional, warm and relaxed style of running trips. We’re VERY picky about who we select to work in our team, so we get to hire the absolute BEST in the business. It’s all about getting there under your own steam – on foot, in a sea kayak, or by bike.